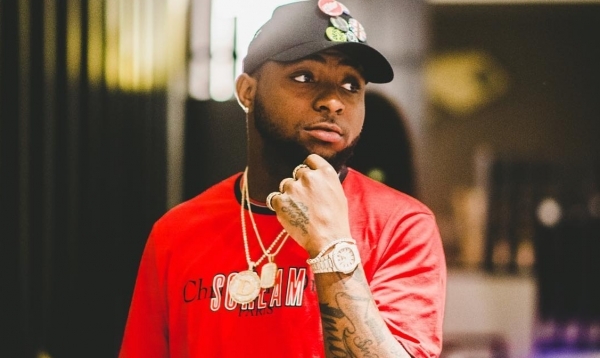 Davido shared the picture of his expensive garage on his Instagram page and the post has been attracting mass attention. Davido’s mansion and three of his cars were captured in the trending picture. He referred to these items as “blessings” and in deed they are. In fact, they are rare blessings.